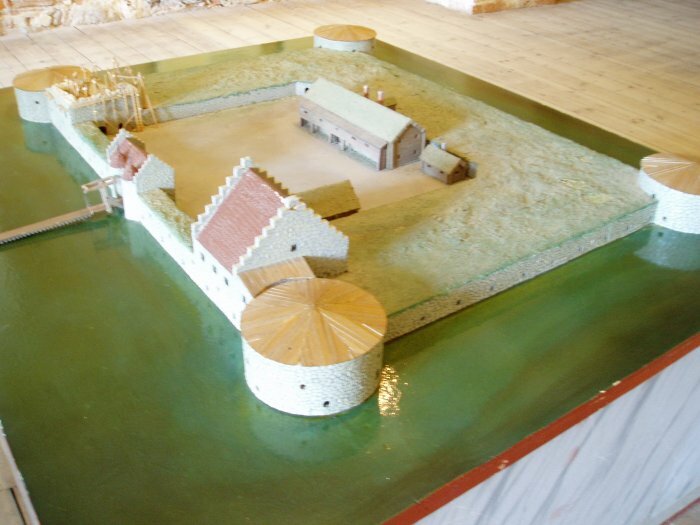 Fortress model. Vadstena was reconstructed from a fortress into a castle, completed in 1620. It was used as a royal palace until 1716, then became a granary.